Sound familiar? How are the sidewalks in your neighborhood? This may have been a light recent snow fall, but it’s still January and we could see much more before winter is over. 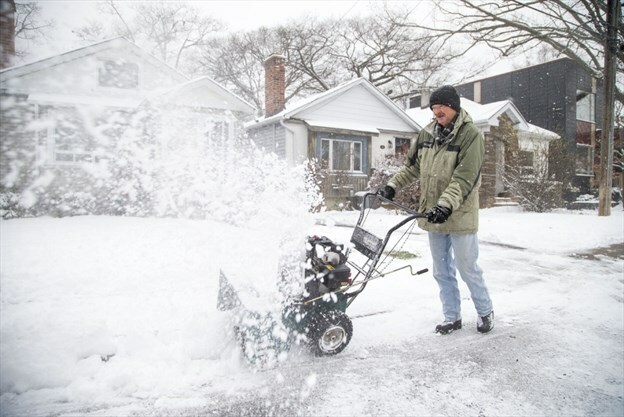 Cities all over the US and beyond (Canada here) grapple with the same issue. We can learn from what other cities do. Small cities can learn from successes in large cities. The Transit Village @inAsburyParkNJ can be designed to calm traffic and be walkable and bikeable. A true neighborhood district focuses on pedestrians getting around – walking and bicycling – and doesn’t just cater to cars and parking. “Why is improving walking access to transit important? As our research has found, the easier it is for people to walk to transit, the more likely they are to use it in their daily life. It doesn’t have to take a lot of money, years of planning and community outreach to make streets safer right now. 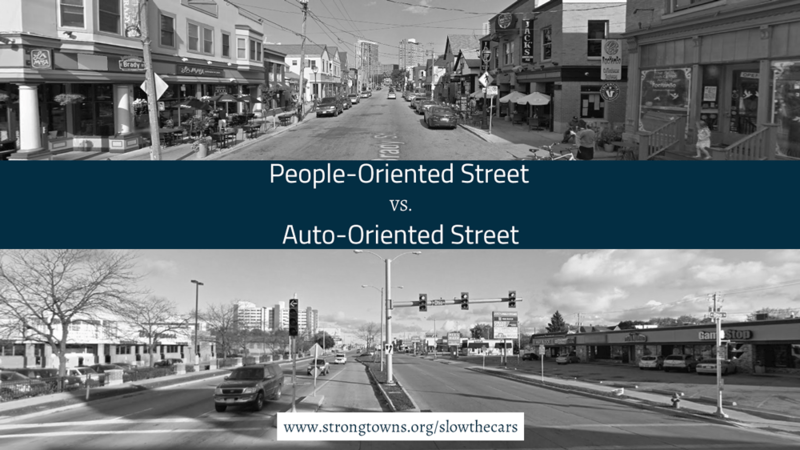 “To rebuild a street with safety in mind, there are a few basic principles—narrow lanes for cars, wide sidewalks for pedestrians, and protected pathways for cyclists. 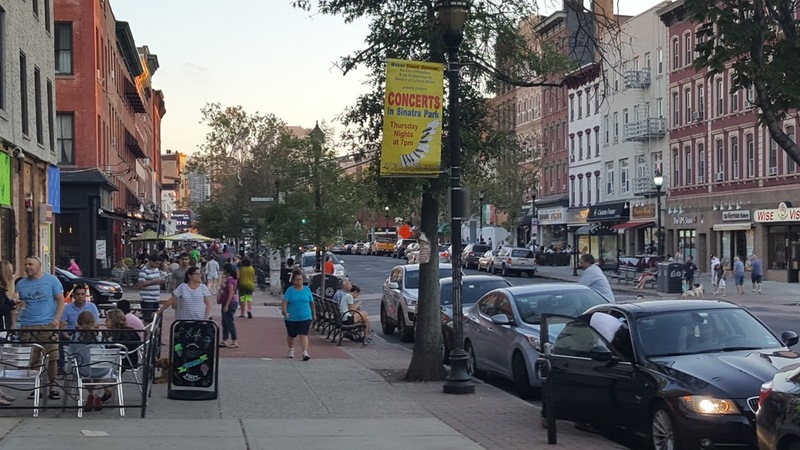 Asbury Park is working on making streets safer throughout the city, particularly on Main Street. Within the next two years we’ll see better infrastructure and vastly improved walkablity. 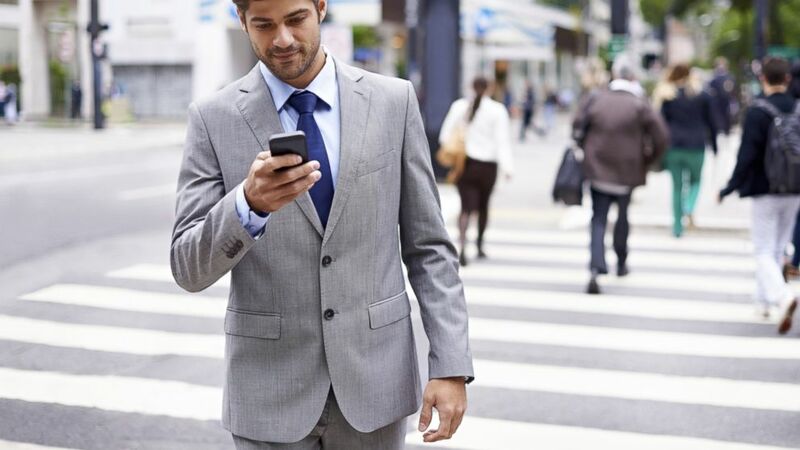 Streets where walking is safe and easy are streets where businesses usually thrive. A number of studies have confirmed this over the last several years. “This community driven plan aims to revitalize the West Side without displacement and gentrification, and looks forward to a future filled with mixed-income housing, safe streets, economic opportunities, thriving students, and healthy families,” she said. 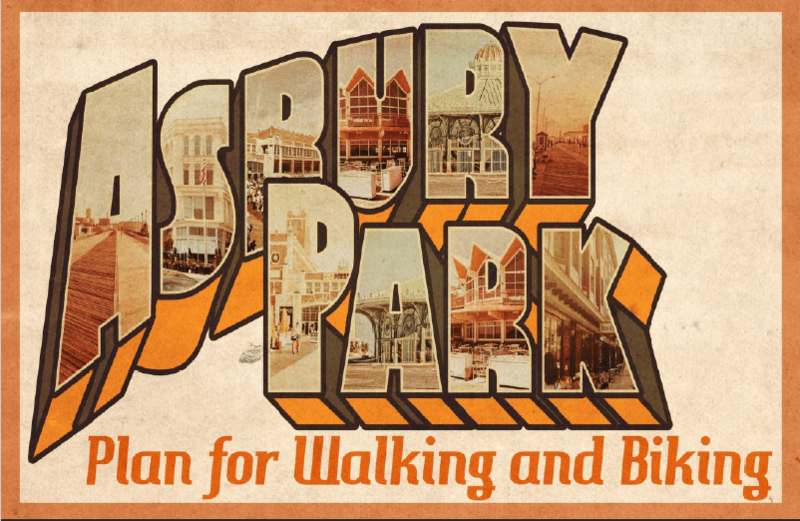 Asbury Park is perfectly situated to be a people-centric community–it’s built in to our existing design! 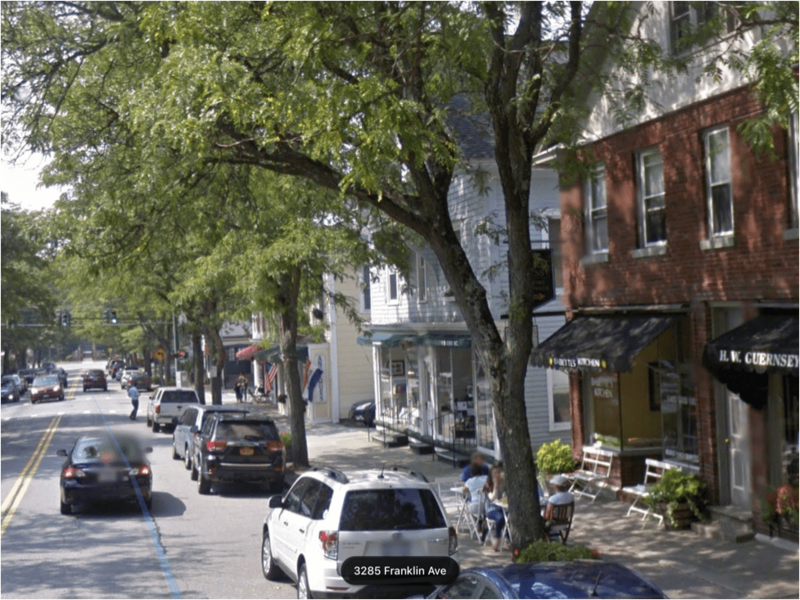 At a little over a mile square, and with a developing and reconfigured Main Street, plus schools within walking distance within the city, we are set to be a model of what can be done with a small American city,. We’ll join the most vibrant cities of Europe and forward-thinking cities in the US. “With the proliferation of form-based codes and rejection of parking minimums gaining steam, it’s clear there is demand for change. Towns seeking to become economically resilient and differentiate themselves as more than another series of congested strip malls and subdivisions can look to Millbrook as a model. 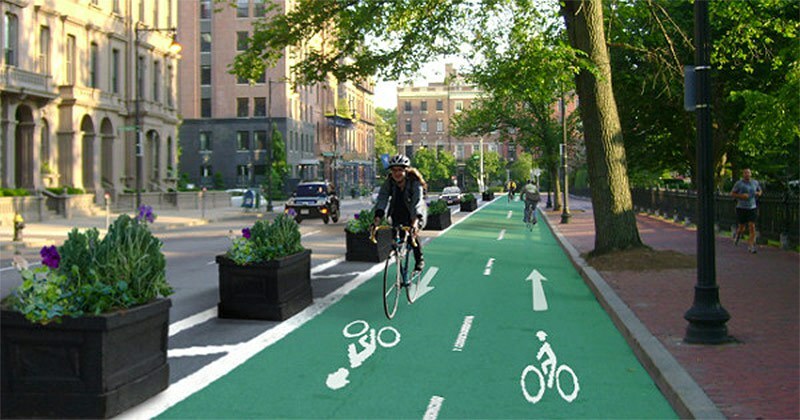 Streetfilms: Great Strategies to Get Protected Bike Lanes in Your City! There are a lot of Streetfilms resources for anyone who wants to get better bike lanes in their city! START WITH A CORE OF DEDICATED VOLUNTEERS/COMMUNITY MEMBERS: You simply can’t do it without some very motivated people in your city wanting to help manage and motivate your neighbors (and eventually push back against the sure to come NIMBY naysayers) The video below shows how it is done. So much to unpack in this fascinating and enlightening article. Worth an in-depth read! 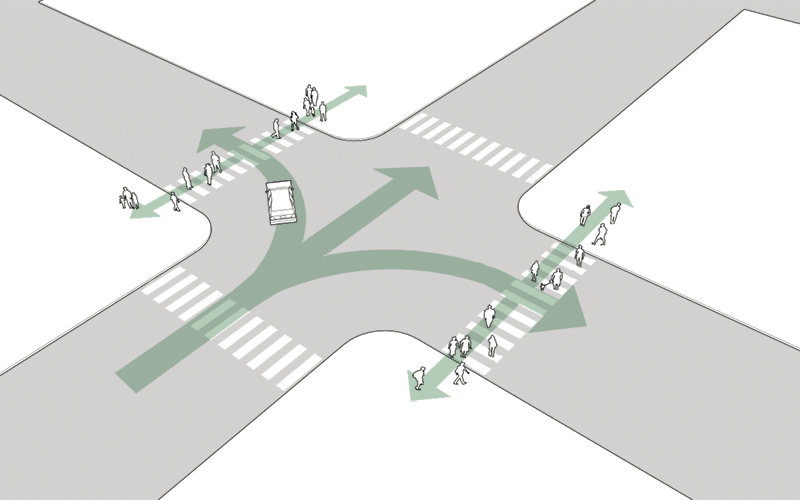 The word “petextrian” is a preemptive attempt by automakers and their allies to invent a menace that’s a worthy successor to the jaywalker of a century ago. “Everything we know from countries that have successfully reduced road deaths indicates that the most effective approach is to systematically redesign streets to prioritize safety over speed. The growing moral panic over being wired while walking takes none of this into account. Instead, Americans are increasingly being told that the solution is an arbitrary, punitive approach that has little evidence to back it up.